Daredo’s mission is to develop digital products to help people think and act differently, to live a more fulfilling and serene life.  DareDo is a sister company of the Paris Institut de Médecine Environnementale (IME) and of the Brussels Neuro Cognitivism Institute (INC). Our products have been developed with the aim of improving people’s quality of life, and are based on the findings of 20 years of research of the IME. We are also nourished by the knowledge and best practices developed by world leading positive psychology scientists, world leading coachs and latest neuroscience research. ● Mobile apps: we are focused on the development of two products. The first called MindShaker, will help people change their perspective, think differently, and find serenity when they are feeling stressed. 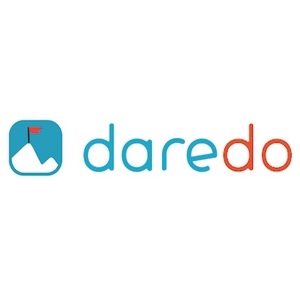 The second app called DareDo, will help people pass from an intention into action. The goal here is to shape our life by doing the little steps necessary to get out of our comfort zone and move toward what the life we really want to live. different practical exercises that won’t be available in our apps due to the smaller screen constraints.